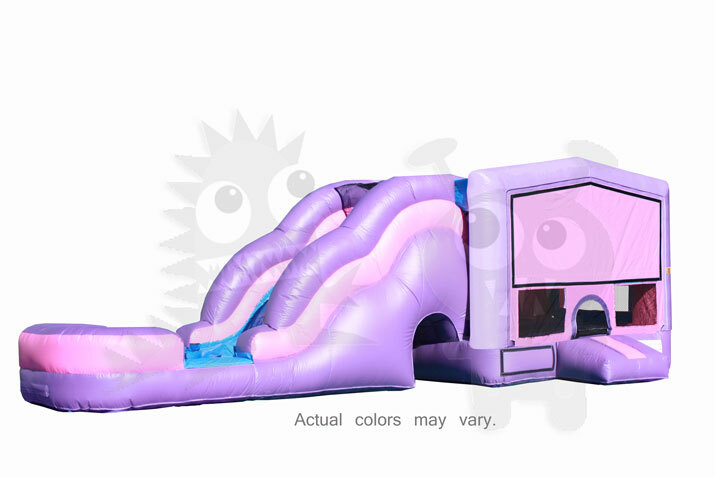 Used combo 5-1 pink & purple castle! 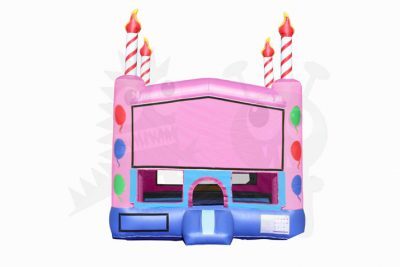 Get creative with your party’s theme with the COM-524 Pink Princess Module Combo! 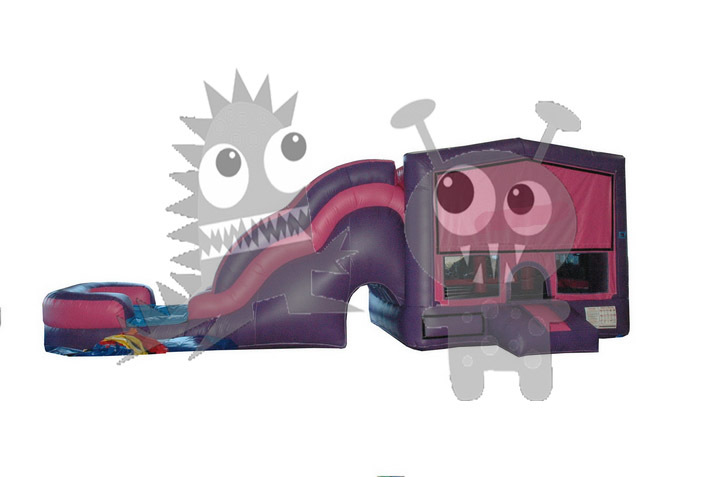 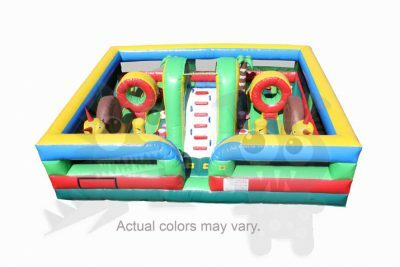 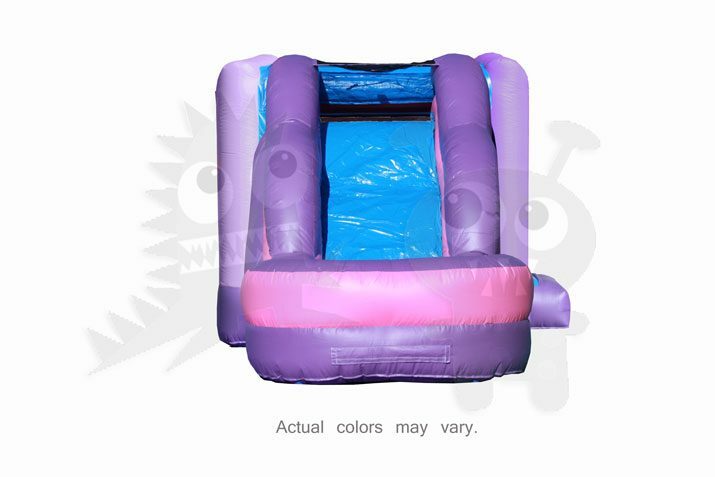 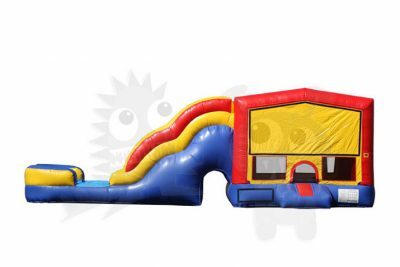 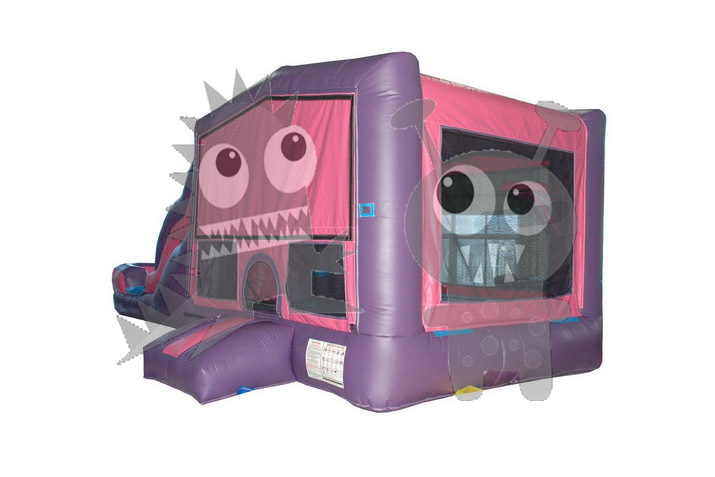 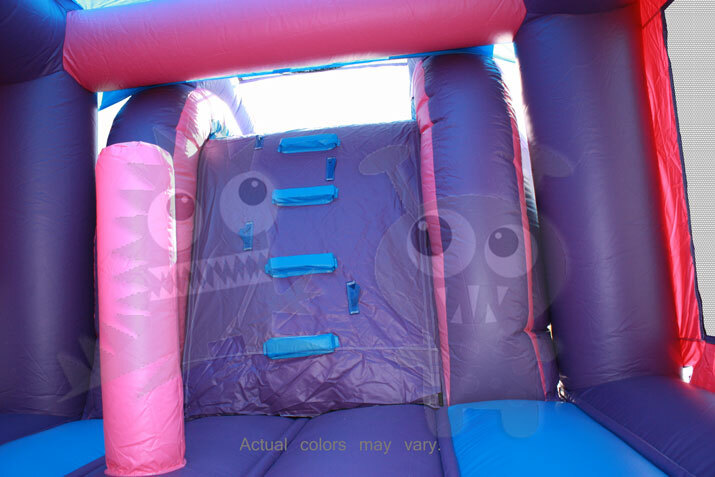 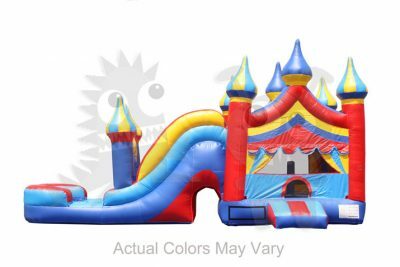 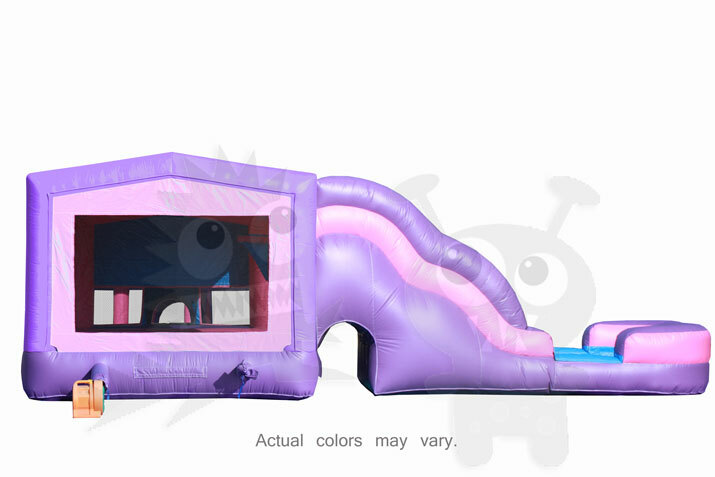 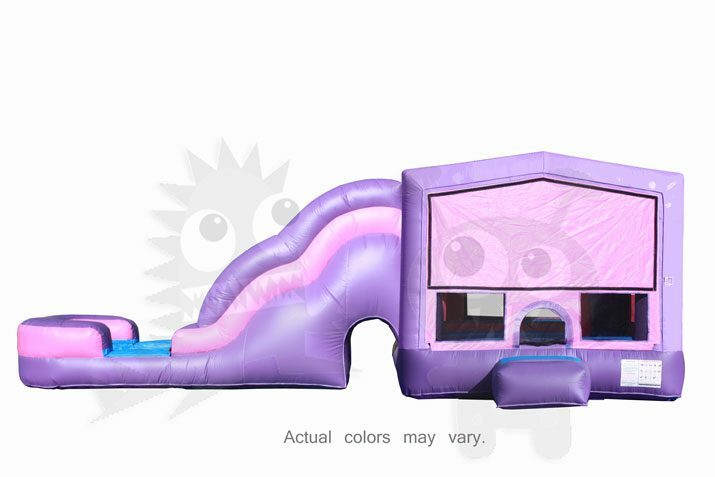 The 5 in 1 balloon combo includes a 13'x13' bounce space with popup obstacles and a basketball hoop. 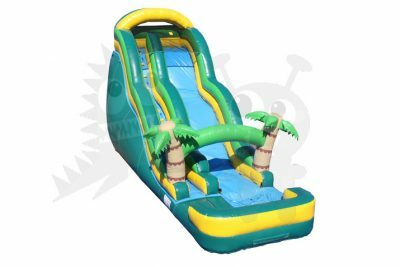 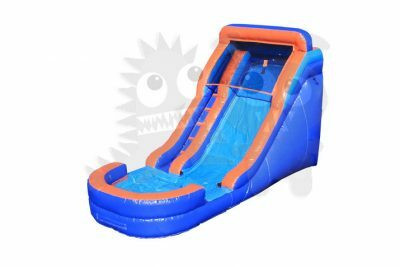 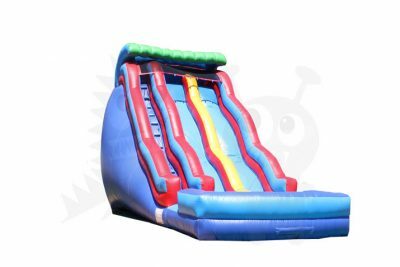 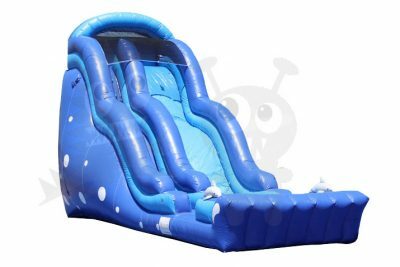 Climb up the ladder and slides down the wet/dry wave slide into the splash pool, that can be filled with water or plastic balls.